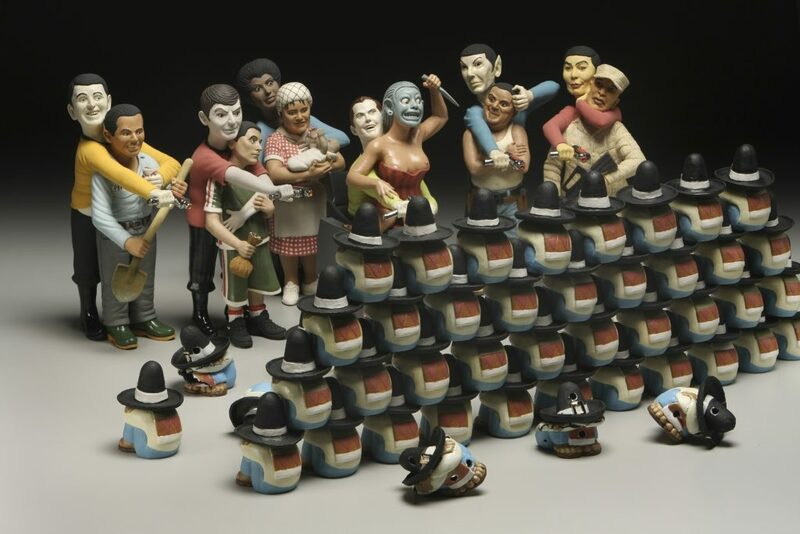 RUSSELL BILES;"The Trouble with Mexicans";2007; hand built porcelain; h13"; photo Tim Barnwell. 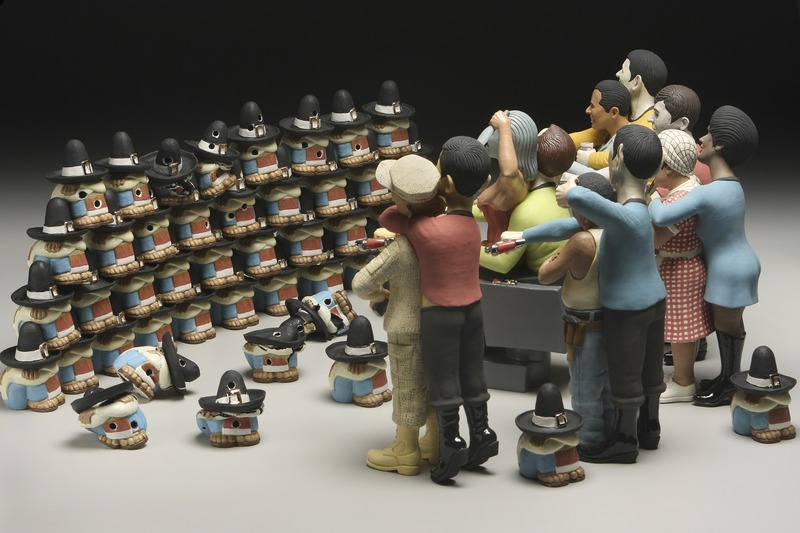 RUSSELL BILES; "Bones (The Trouble with Mexicans)";2007;hand built porcelain; h13"; photo Tim Barnwell. 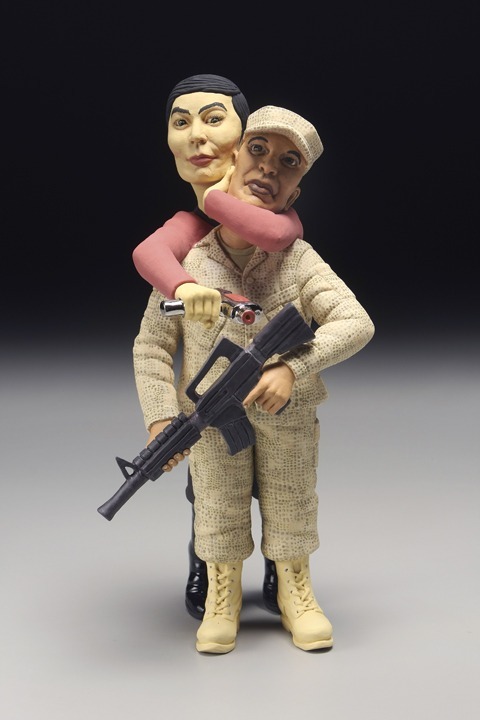 RUSSELL BILES; "Uhura(The Trouble with Mexicans)";2007;hand built porcelain; h13"; photo Tim Barnwell. 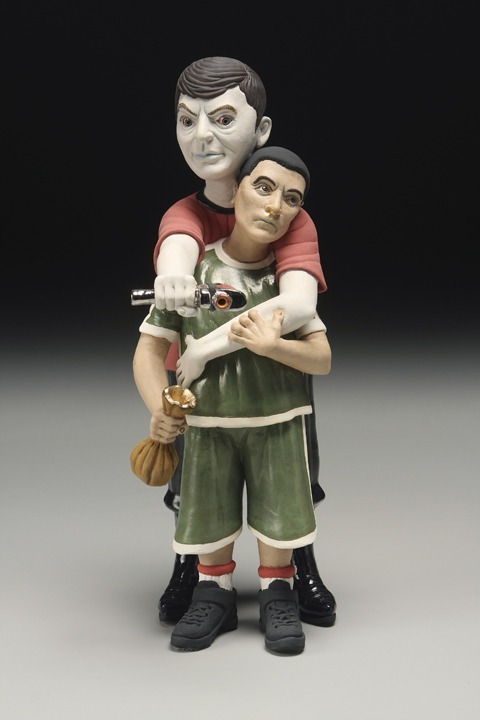 RUSSELL BILES; "Kirk(The Trouble with Mexicans)";2007;hand built porcelain; h13"; photo Tim Barnwell. 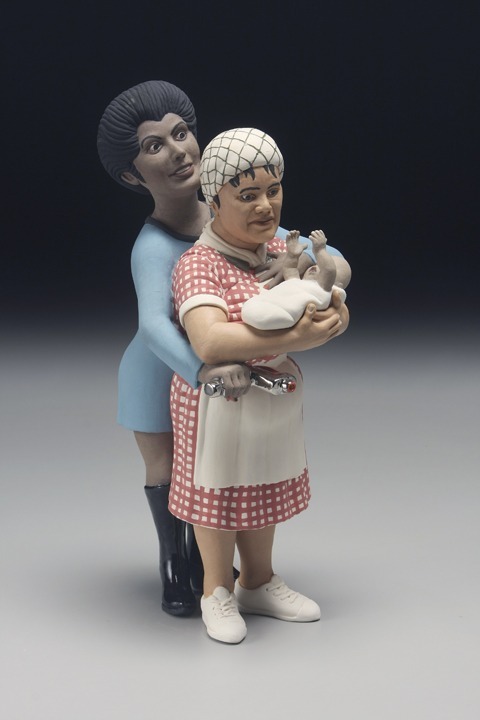 RUSSELL BILES; "Sulu (The Trouble with Mexicans)";2007;hand built porcelain; h13"; photo Tim Barnwell. 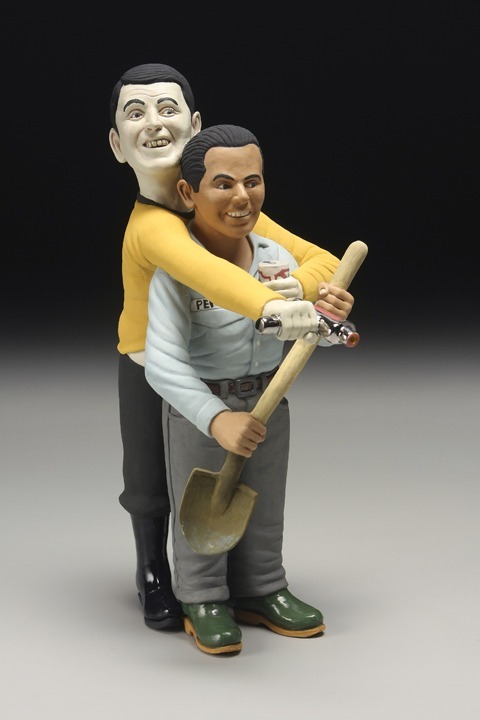 RUSSELL BILES; "Scotty (The Trouble with Mexicans)";2007;hand built porcelain; h13"; photo Tim Barnwell. 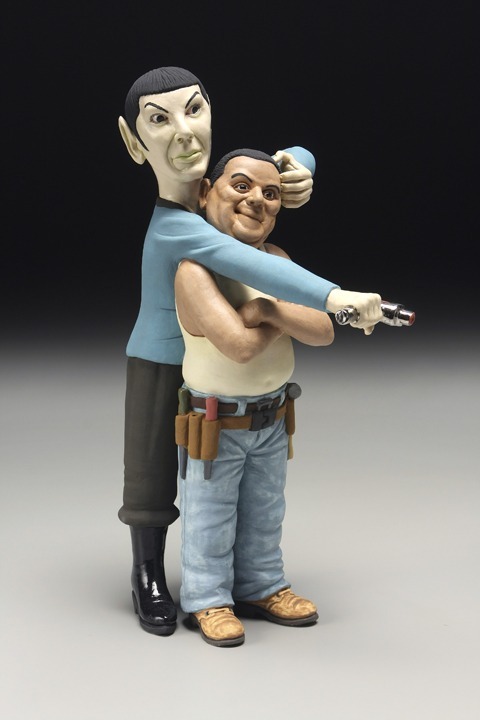 RUSSELL BILES; "Spock (The Trouble with Mexicans)";2007;hand built porcelain; h13"; photo Tim Barnwell.